A list of Best Female Film Directors. the best female directors include an Academy Award winner, members of Hollywood’s royal families, and a whole bunch of ladies who make beautiful things happen when they’re behind the camera. But for every Oscar-nominated female director, there are dozens right behind also creating great movies. 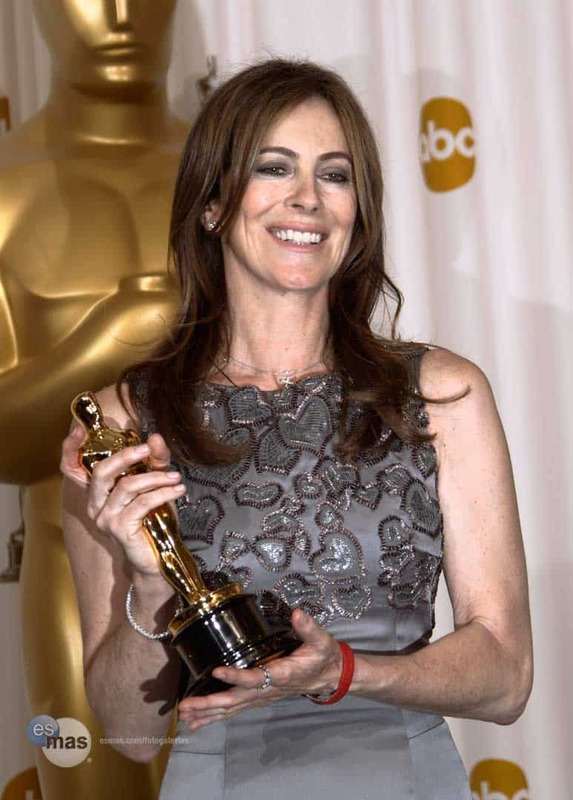 Kathryn Ann Bigelow is an American director, producer, and writer. 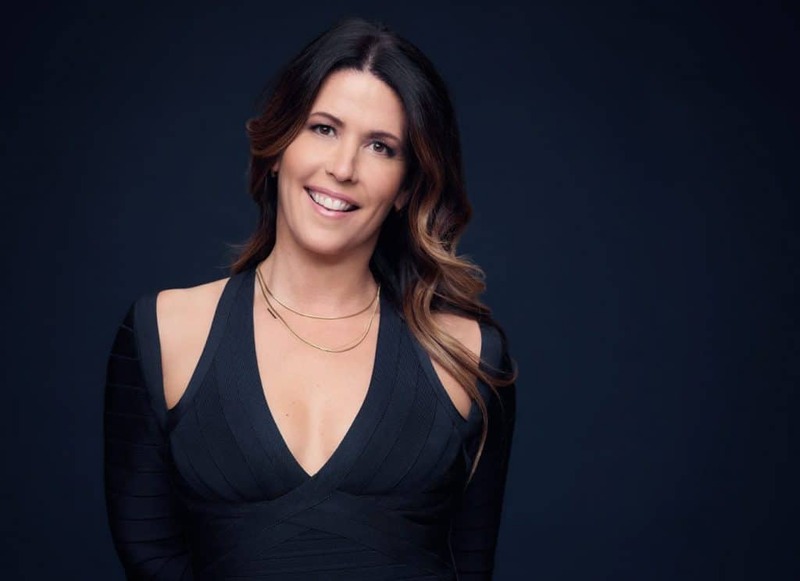 Covering a wide range of genres, her films include Near Dark, Point Break, Strange Days, K-19: The Widowmaker, The Hurt Locker, Zero Dark Thirty, and Detroit. Patricia Lea Jenkins is an American film director and screenwriter. 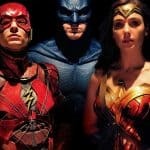 She directed Monster and Wonder Woman and is slated to direct the upcoming Wonder Woman 1984. 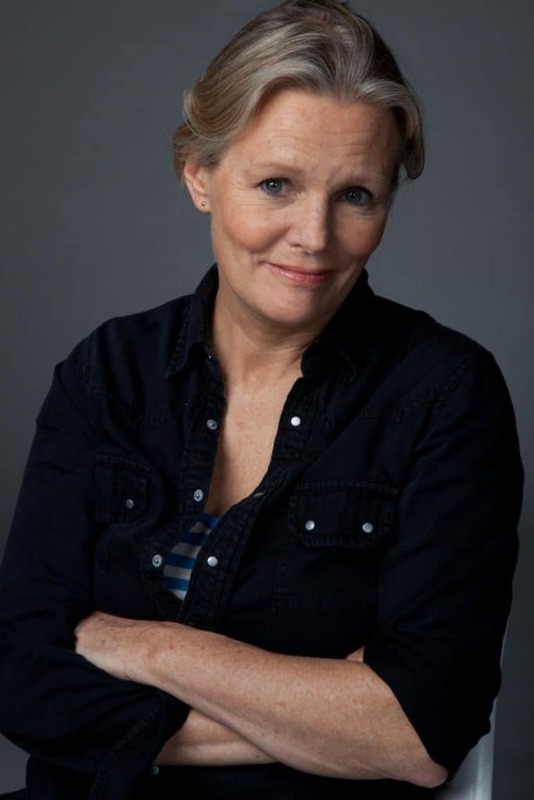 Mary Harron is a Canadian filmmaker and screenwriter. 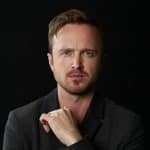 She is known for writing and directing several independent films, including I Shot Andy Warhol, American Psycho, and The Notorious Bettie Page. 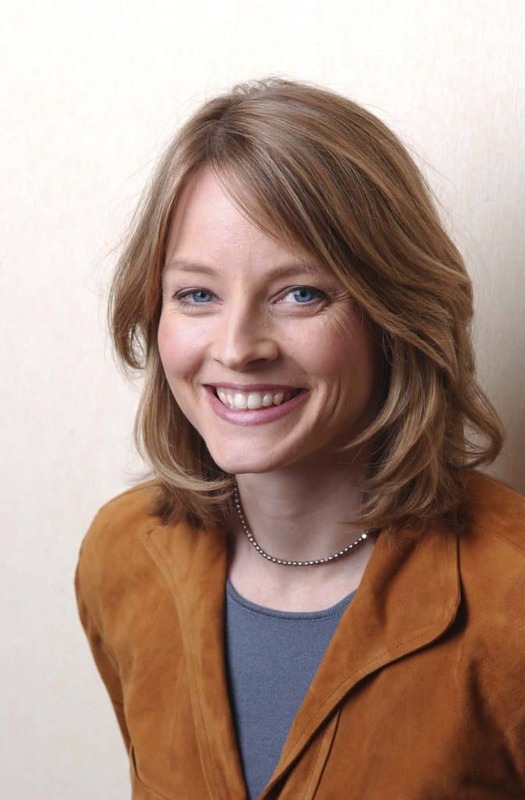 Alicia Christian “Jodie” Foster is an American actress, director, and producer. 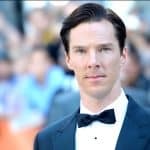 She has received two Academy Awards, three BAFTA Awards, two Golden Globe Awards, a Screen Actors Guild Award and the Cecil B DeMille Award. 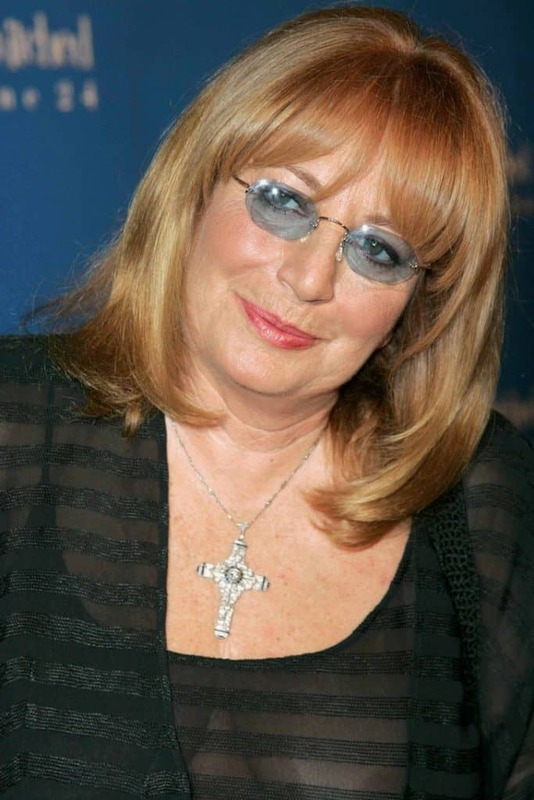 Carole Penny Marshall is an American actress, director, and producer. 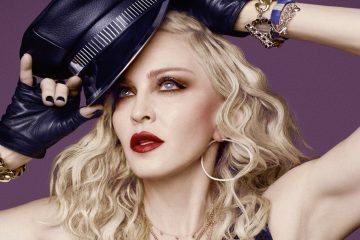 She is the daughter of Marjorie Marshall, a tap dance teacher, and Tony Marshall, a film director and producer. 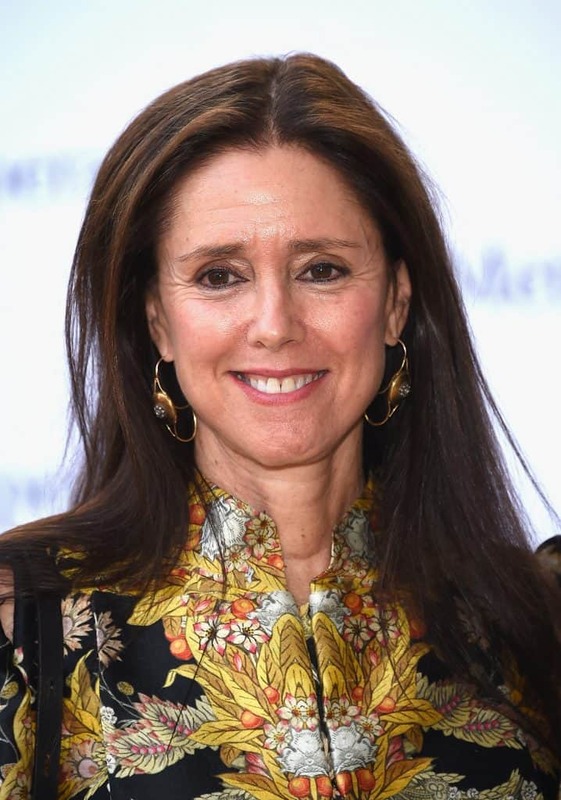 Julie Taymor is an American director of theater, opera, and film. In 1997 her adaptation of The Lion King debuted, becoming the most successful stage musical of all time – 24 global productions have been seen by more than 90 million people. 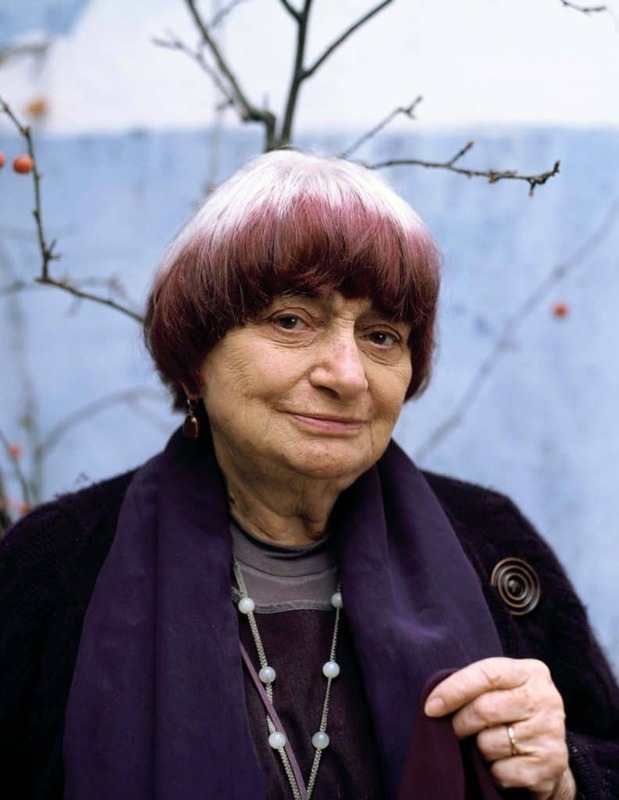 Agnès Varda is a Belgian-born French film director. Her films, photographs, and art installations focus on documentary realism, feminist issues, and social commentary with a distinct experimental style. 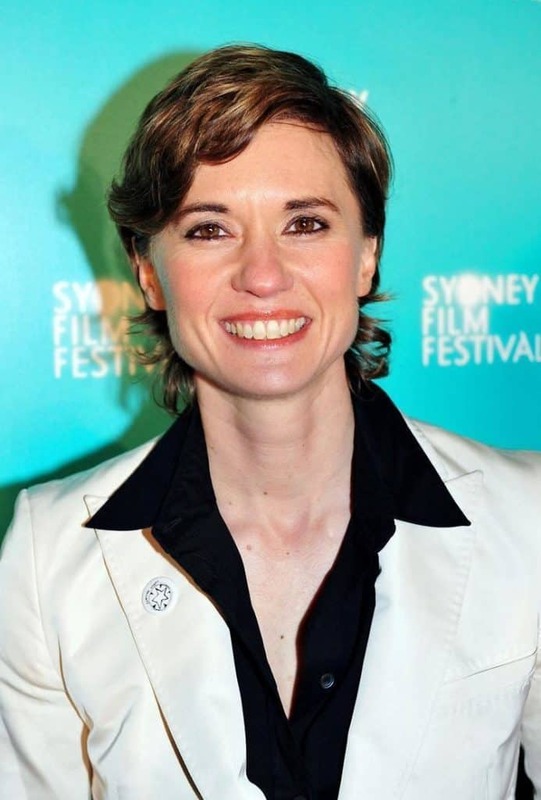 Kimberly Ane Peirce is an American feature film director, best known for her debut feature film, Boys Don’t Cry. Her second feature, Stop-Loss, was released by Paramount Pictures in 2008. 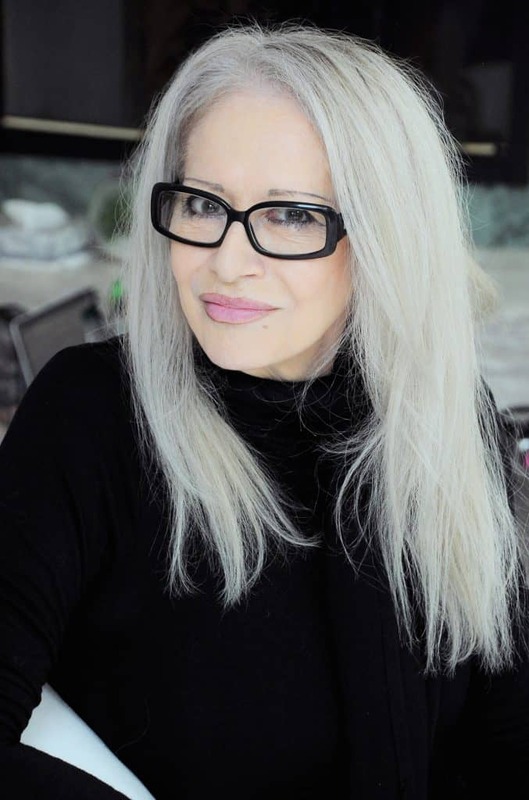 Penelope Spheeris is an American film director, producer, and screenwriter. 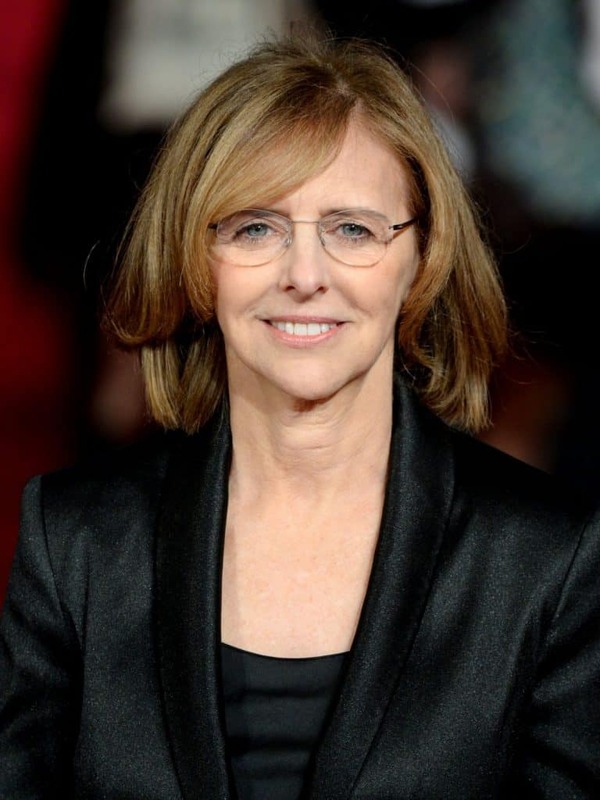 She has directed both documentary film and scripted films. 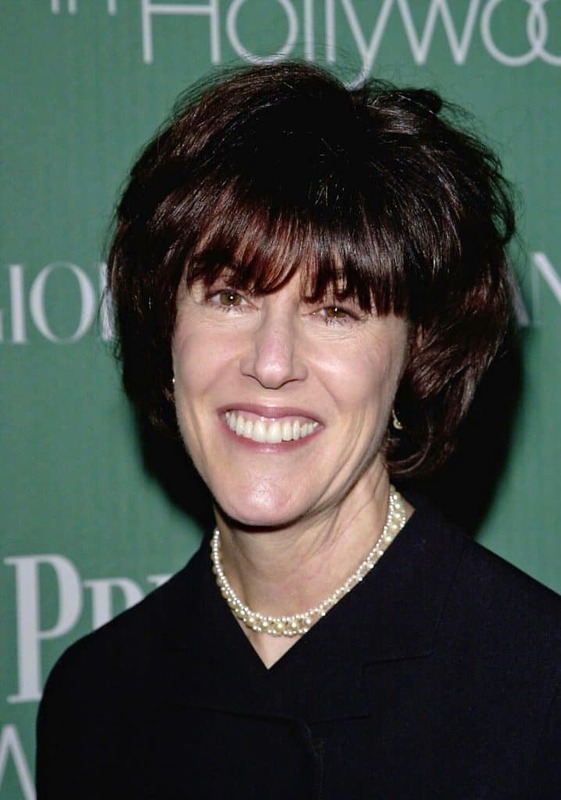 Nora Ephron was an American journalist, writer, and filmmaker. 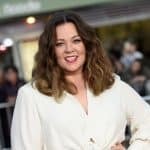 She is best known for her romantic comedy films and was nominated three times for the Academy Award for Best Writing: for Silkwood, When Harry Met Sally…, and Sleepless in Seattle. 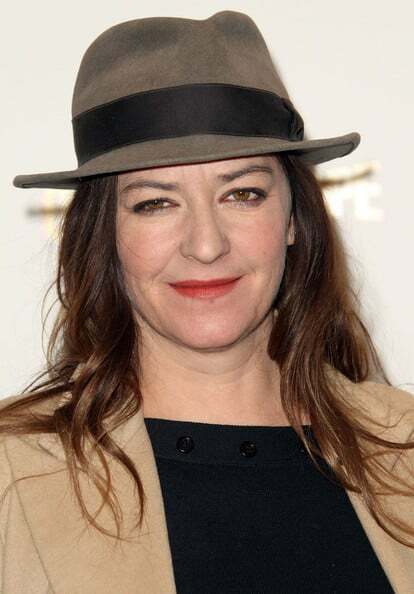 Lynne Ramsay is a Scottish film director, writer, producer, and cinematographer best known for the feature films Ratcatcher, Morvern Callar, We Need to Talk About Kevin and You Were Never Really Here.